The winter months can bring with them a new set of challenges when it comes to our skin. As the weather gets colder it can bring many challenges including changes to our skin, not just on the face but other parts of the body too. Dry skin and chapped hands just to name a couple. It is well worth adapting your skincare routine to meet these needs. Apply extra moisturiser, whether it be more of the one you currently use or introduce an additional moisturiser for your skin during these cold months; whether it is a more hydrating or protective moisturiser than currently being used. The addition of a serum or facial oil used in conjunction with your moisturiser can be beneficial. For the face you could try using a cleansing balm instead of your regular cleanser. A cleansing balm such as Fake Bake Cleansing Melt is ideal, not only can it be used as a daily cleanser but also as a treatment mask to nourish the skin, a real hydrating treat for your skin. Don’t forget you still need to wear a good SPF on your face; winter sun can still damage your skin. Try using a moisturiser with a minimum SPF 15. A protective lip balm is a must at this time of year. It is common for people to suffer from dry chapped lips. Whilst it is easier overlooked in the winter compared with the summer, keep drinking plenty of water, it is recommended that we drink 8 glasses of water per day. Drinking plenty of water can really help your skin and also your overall health too. Don’t forget the rest of your body might want a little extra help. Use a rich body lotion to keep arms and legs hydrated. Protect your hands, use a good hand cream to help keep parched hands moisturised. After applying hand cream slip on some cotton gloves to help it soak in. Don’t forget to wear gloves outside in the harsh cold weather to keep them protected. I always put hand cream on just before going out and then put my gloves straight on. Treat your feet at night. You can gently buff away any dry skin using a pumice stone or even a pedi egg. Then apply a thick layer of moisturiser and wear socks over night to help the moisture absorb. 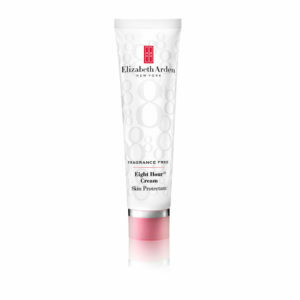 My hero product for the winter months is the Elizabeth Arden 8 hour skin protectant, it can be used for so many different things. It can be used to moisturise, protect and even repair. From extra moisture where needed to relieving symptoms such as cracked lips, sun/wind burn and flaking skin, it really is a hero product to have for everyone. Do you need further help or advice regarding your winter skincare? please feel free to get in touch by emailing me on info@make-upartistry.co.uk . 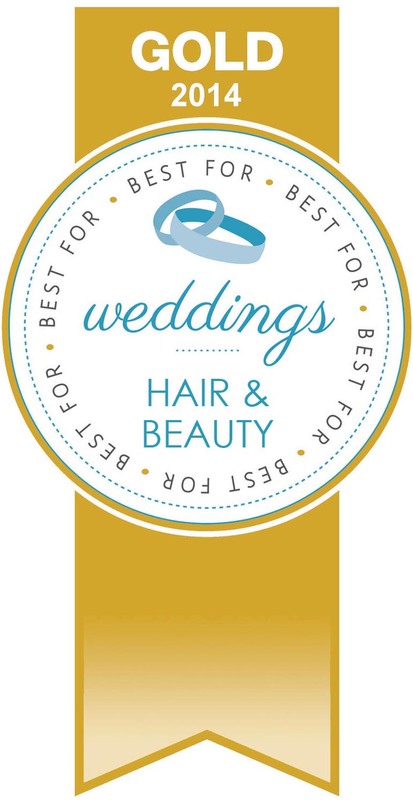 This entry was posted in Make-up, Skin Care and tagged Beauty treatments, Make-up, Make-up tips, Skincare, Skincare tips, Special Occasion, Wedding make-up, Wedding preparations. Bookmark the permalink.